In the last fifty years, Italian food and Italian cooks have totally changed our national diet, not just the food we eat, but our ideas about the value of simplicity, quality ingredients, freshness and local recipes. In their popular 1960s Trattorias, the Italians also completely transformed our experience of dining out, from starched formality to relaxed, informal enjoyment. But who were those pioneers who brought us this revolution? 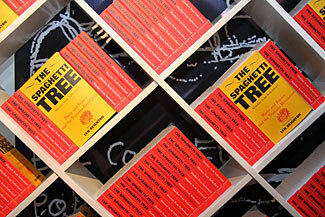 Alasdair Scott Sutherland’s book The Spaghetti Tree tells the story of the men who, in London’s Soho in the 1960s, launched the Trattoria boom and sparked the transformation of British food and restaurants. 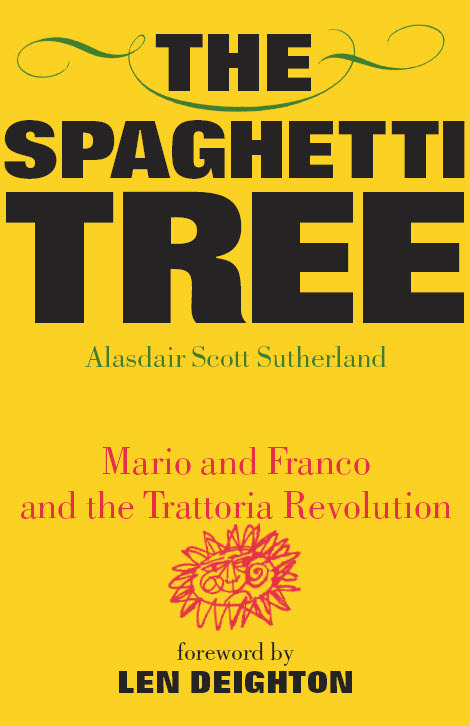 On June 10th 2007, BBC Radio 4 devoted an entire Food Programme to the subject of The Spaghetti Tree; interviewing author Alasdair Scott Sutherland and many of the characters in his book. 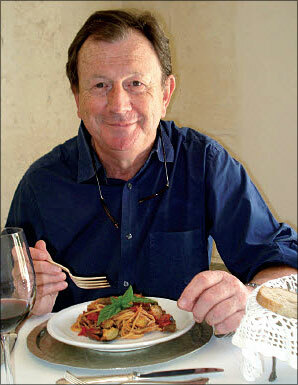 “The trattoria revolution was the biggest leap forward in Britain’s culinary development since Escoffier. “A social history to salivate over. Alasdair Scott Sutherland fell in love with Italian food at the age of eighteen when he was taken to Mario and Francoís La Trattoria Terrazza in Soho in 1964. Born in Ceylon and educated in England and Italy, he trained in hotels before joining a public relations agency, but quit to become a restaurateur. Smalls Café, which he opened in 1972, was a rock’n’roll revival joint featuring baked beans, champagne and Buddy Holly, while Small’s Restaurant, which opened in Knightsbridge a year later, offered steak and kidney pie, claret and live jazz from the Dudley Moore Trio. Stifled by Mr Heath’s Three-Day Week, Alasdair sold up, and after six months as chef at his brother’s Old Compton Wine Bar in Soho, he returned to the PR business. In 2001 he was elected President of the International Public Relations Association. Alasdair and Felicity Sutherland live in West London, and eat in Italian restaurants whenever possible.